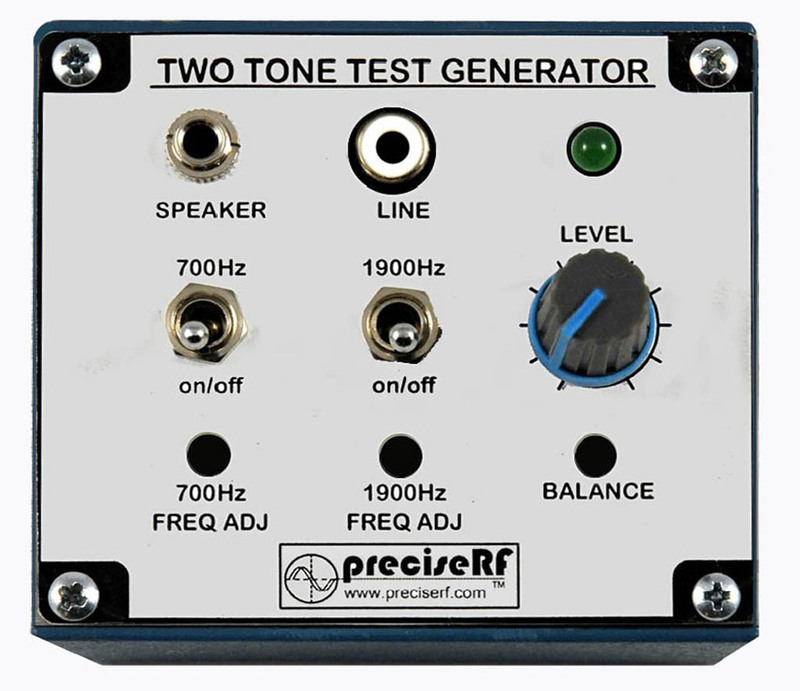 The TTG1 delivers a standard 2-tone (700Hz and 1900 Hz) audio source for testing radio transmitters, RF amplifier and adjusting modulation settings. 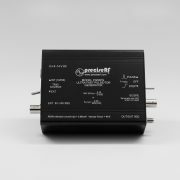 It emplys two low distortion oscillators (700Hz and 1900 Hz) to analyze SSB and AM transmitter performance for Intermodulation distortion (IMD) products, harmonic splatter, and excessive audio compression and modulation qualities. This type of testing is often used as a measure of transmitter linearity. 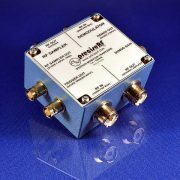 Linearity affects both SSB fidelity and the amount of SSB splatter which may cause adjacent channel interference. The TTG1 operates on a 9V battery. 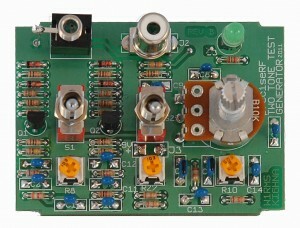 The line level out (150mV – 3V) may be connected directly to the microphone connector of most transceivers. Transmitter linearity may be checked by examination the 2-tone envelope on an oscilloscope or station monitor. For more precise measurements, IMD can be measured with a spectrum analyzer. 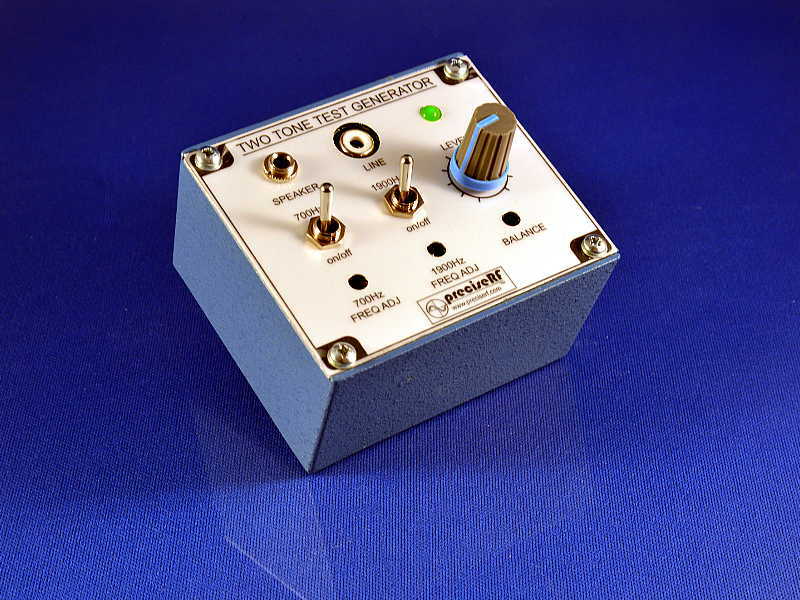 The TTG1 makes an ideal companion to the SMT and SMT-Pro station monitors as it proves a repeatable modulation source for viewing the trapezoid display. In addition to the line level output, the TTG1 also has an amplified low distortion 8 ohm output to drive an external speaker. 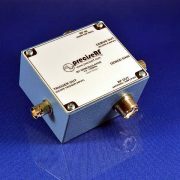 By placing the speaker near the transceiver microphone, the entire modulation chain can be measured. This also allows you to make measurements without the bother of wiring a microphone connector. Also provided directly from the front panel, are screwdriver calibration adjustments for the two tone frequencies and amplitude balance. TTG1 frequencies are 700 Hz and are 1900 Hz, which display results in 3rd order products of 3100 Hz and 5th order products of 4300 Hz. 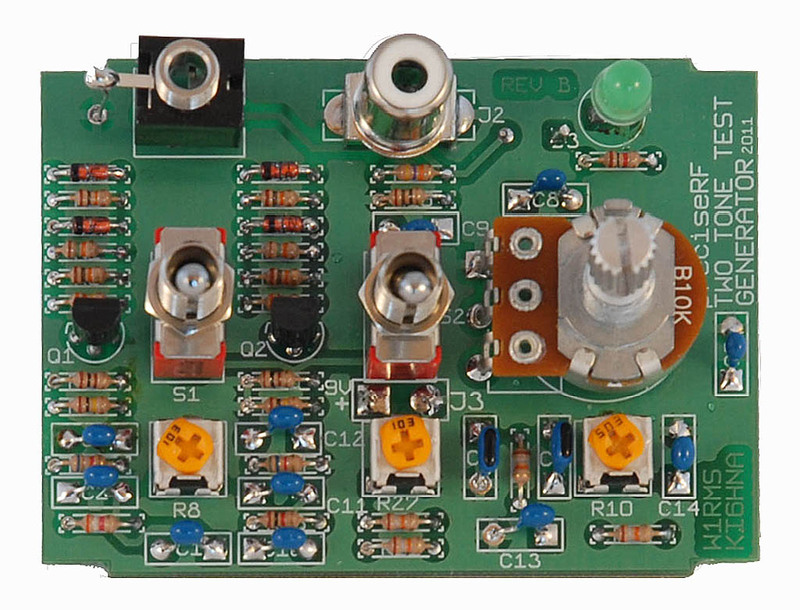 The amplitude of these unwanted outputs usually increases as the transmitter output is increased. Each TTG1 comes completely assembled in a premium shielded die cast aluminum alloy A380 housing. Each housing is blue baked enamel per Federal Standard 595 #25109 over primer wash per DOD-P-15328. Be the first to review “TTG1 Two Tone Generator” Click here to cancel reply.